Sometimes in life the build-up of junk is unavoidable. Whether you’ve got a big, messy family or just a bad hoarding habit – there comes a time when you really need to organize a big clean-up. For many people in Australia, the common solution is to hire a skip bin. This involves renting a large steel container that sits on your front lawn, waiting for you to fill it up with trash before it’s taken away again. While skip bins can get the job done, they aren’t necessarily the most cost-efficient solution. More and more people are discovering the unique benefits of hiring a professional rubbish removal to take care of the job for them. This means getting a team of uniformed professionals to arrive at your home, clear everything away and take it away for disposal all in the same afternoon. Let’s take a look at what you can expect when you hire a professional rubbish removal company. One of the biggest advantages of hiring a rubbish removal company is that the team that arrives at your home are all professionally trained in how to complete a clean-up as quickly as possible. Using teamwork and systematic clearing techniques, they are able to clear your home of junk faster than you could have ever thought humanly possible. They will also often offer ‘same day’ service, meaning that they can be at your home and getting the job done all in the same day you contacted them. 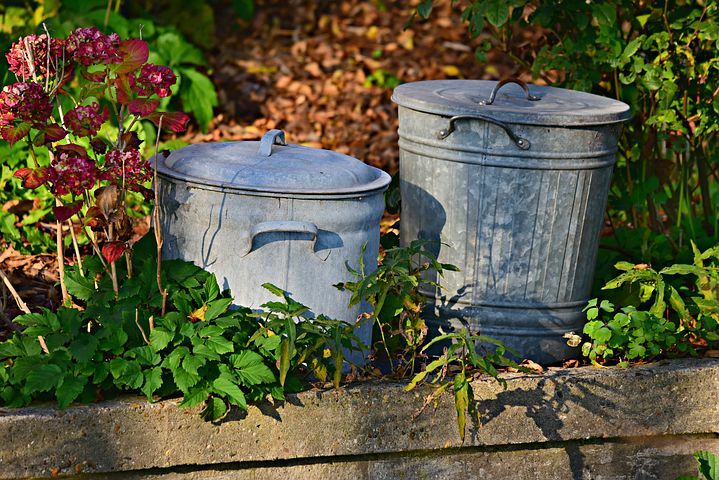 This is super convenient when compared with a skip bin as you won’t have to endure having an ugly metal container on your lawn all week; you can simply get everything done and dusted in a few hours. One of the most confusing, frustrating and time consuming things to take care of when cleaning up is worrying about where everything eventually ends up. One of the big advantages of engaging a modern rubbish removal company is that they will be eco-friendly – this means they will dispose of all your trash responsibly by recycling or donating as much as possible. This means that all your recyclables will go to the appropriate processing centre while unwanted furniture and textiles will be donated to humanitarian charities. This means that you never need to feel guilty about contributing negatively to landfills or that your old clothes are going to waste. Another great thing you can expect from the rubbish removal company your hire is the friendly and courteous professional service you will receive. These guys have seen every kind of mess before and aren’t there to be judgmental, just to help you out quickly and with a smile. This also means that they will clean up after themselves too. They won’t leave any refuse lying around or miss any spots – when they come to clean, they actually clean! When you contact a reputable rubbish removal company, you will likely be given a highly competitive rate for their services. This often involves having someone arrive at your home and assess the level of work you want done so they can give you a fair estimate of the cost. As you can see, there are plenty of great things you can expect when you decide to engage a professional rubbish removal company to take care of your mess. Between their fast service, affordability, ethical practices and courteous demeanour; there’s no good reason not to give them a call straight away when you have a mess to take care of.